The exhibition that opened back in July is coming to an end. SINESTESIA/SYNAESTHESIA. 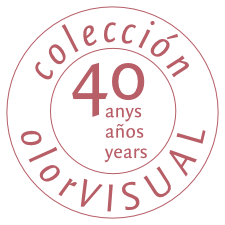 The olorVISUAL Collection will close its doors on Sunday, 27 September. More than 15,000 people have visited the show, and the mediation activities are proving to be a great success. 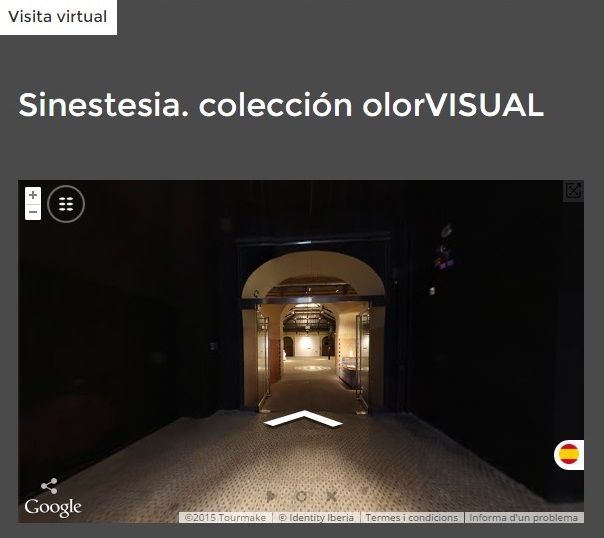 For those who are unable to travel to Madrid, we recently created a virtual tour that will let you contemplate the artworks in the show and at the same time get a sense of the unique exhibition set-up and the very special space that is the Tabacalera building. The programme of mediation activities continues until the 26th of this month, the day before the close of the exhibition. A great many of the people taking part in these workshops and visits have given us very enthusiastic feedback, so in addition to being a success in terms of numbers, the show has also achieved a high degree of satisfaction among participants.